Hello Everyone! My name is Angelica, but you can just call me Yume. I am 16 years old and I LOVE J-pop, like H!P, JE, BoA, and SweetS. 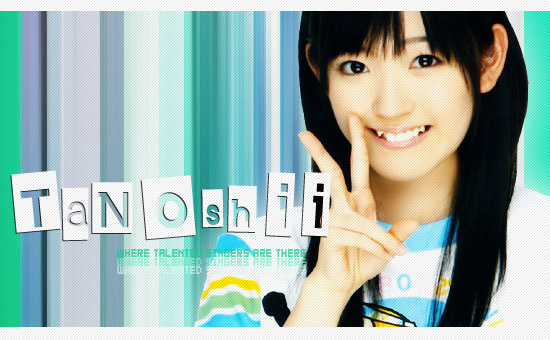 I love to sing and dance, I have actually learned alot of the H!P dances from various groups! SweetS is what got me into J-pop yay!! I love to sing in Japanese, well of course cuz this is a group that dubs j-pop! If you have any other questions just ask! Arigatou Gozaimasu!! and i am excited to be in a group with you too, cant wait to see what song we do next!